Imagine yourself on your most indulgent vacation, lounging under cabanas beside a pool ringed with palm trees, enjoying a playful game of volleyball, escaping the heat in an electronic game room or socializing over mouthwatering barbecue. This awe-inspiring experience can be your everyday reality at Eight at East. With an on-site dog park and wash station, you’re not the only one who will love living in this luxury community. Choose from varied one, two and three bedroom layouts boasting high-end features sure to impress your designer instincts. 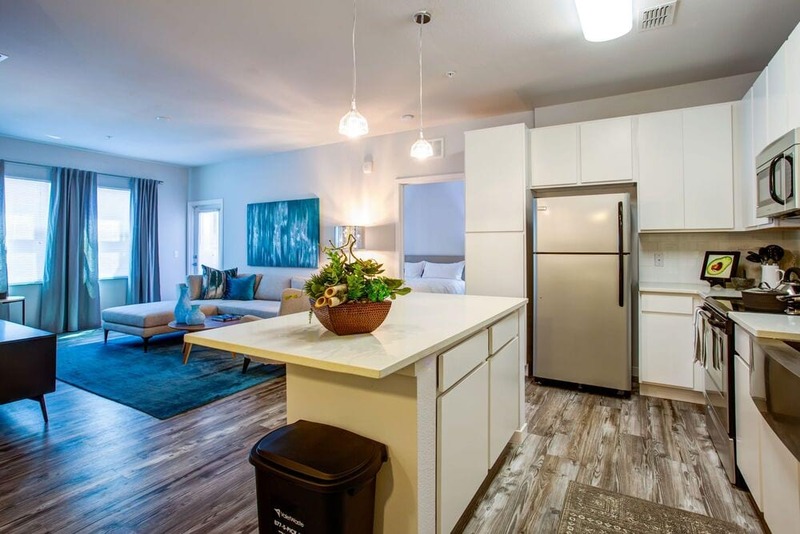 Call today to learn more about these unsurpassed new apartments in Orlando, FL. Sleek finishes—from wood-style floors to quartz countertops and white cabinets—create chic, open spaces in all of the one, two and three bedroom homes available at Eight at East. 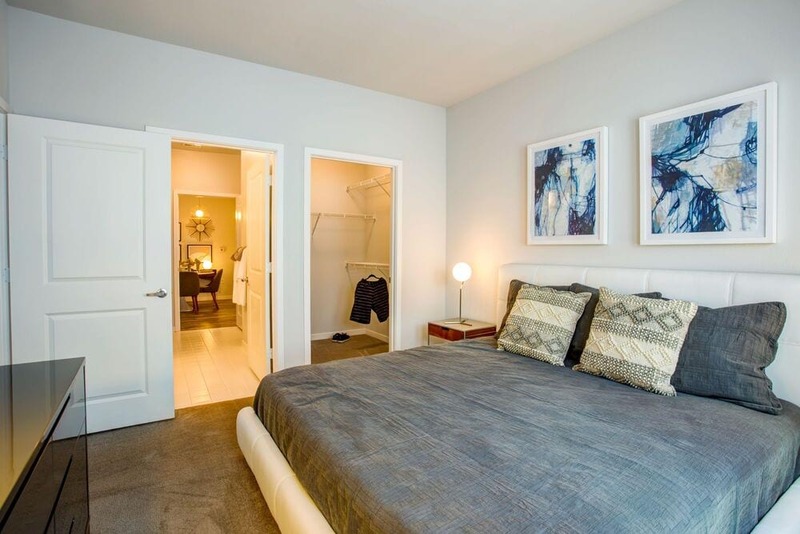 More than just attractive, these apartments come with practical features such as in-home washer and dryer sets and walk-in closets. 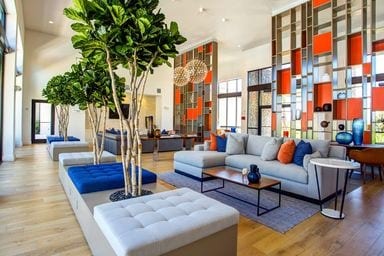 Lush greenery and beautiful landscaping lend an air of tranquility to the grounds, while the expansive clubhouse, which boasts a café and conference room, keeps you constantly connected. Play a game of pool by the indoor fireplace, or host a barbecue beside the outdoor fireplace. 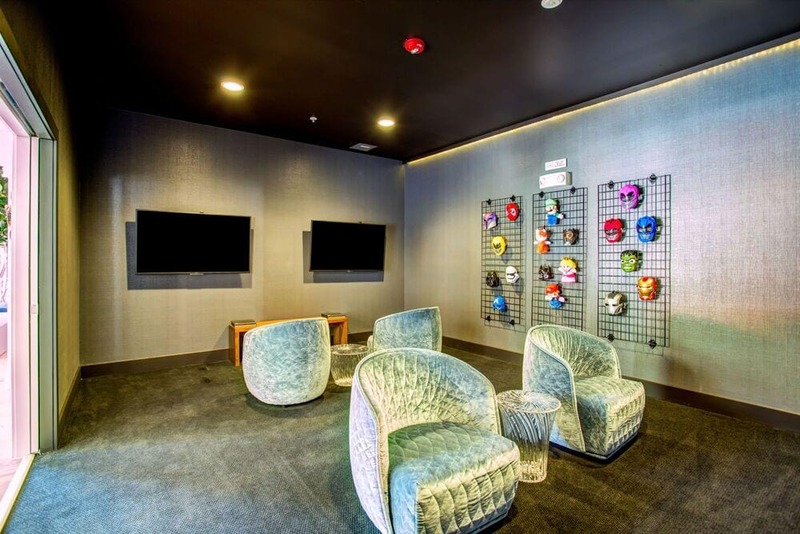 Staying active is easier than ever with a top-of-the-line fitness center and yoga studio. 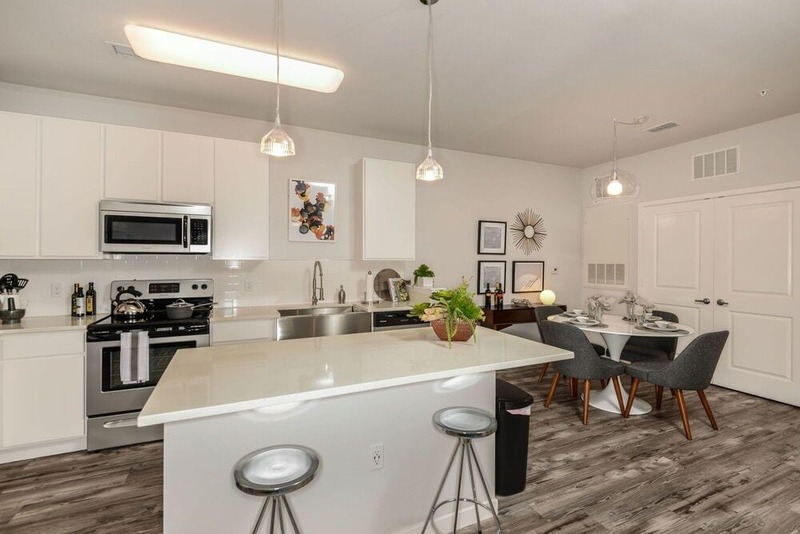 Surrounded on all sides by appealing destinations—downtown Orlando, UCF, Hal Scott Regional Preserve and Park and Orlando International Airport—Eight at East is ideally located to satisfy all your needs. Premium shopping, dining and golfing opportunities are available nearby as well, and easy access to highway 528 streamlines commutes.